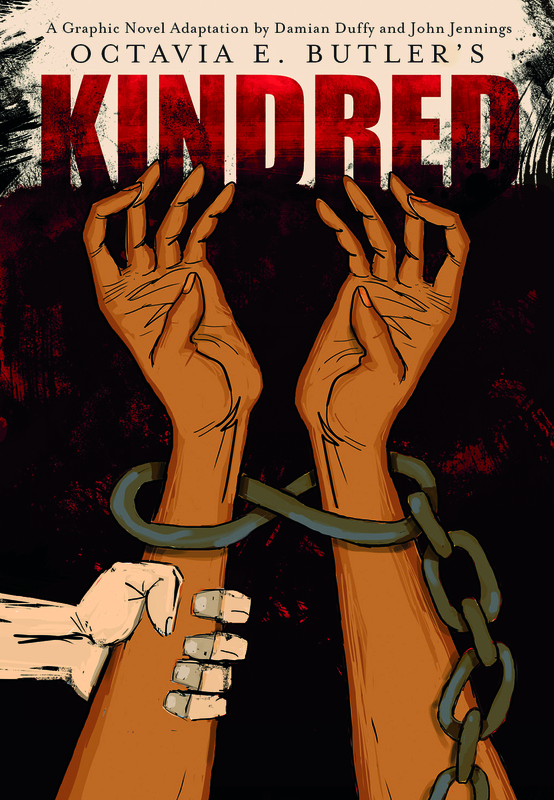 Damian Duffy, a School of Information Sciences at Illinois alumnus and lecturer, has adapted Octavia E. Butler’s science-fiction masterpiece “Kindred" into a graphic novel. Self-described as “huge Octavia Butler fans,” Duffy and Jennings answered a call for entries for an earlier attempt to adapt the novel in 2009 but didn’t get the job. By chance, that adaptation fell through and they were offered the project again in 2012. Duffy and Jennings have been working together for about 12 years, making comics and curating comics art exhibitions concerned with issues of identity and representation. “We both felt like the critical examinations of race, gender and representation that permeate “Kindred” were very much in line with the original comics work we’ve done. Also, we felt that making a graphic novel version provided a chance for new readers to discover her work, as well as a chance for fans to revisit her most famous novel through a new lens,” Duffy said. 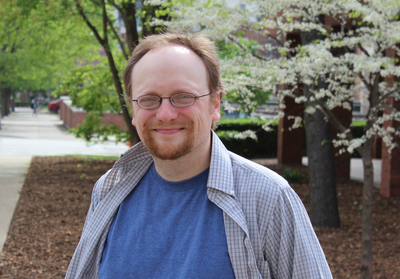 Last spring, Duffy completed his Ph.D. degree and received the Berner-Nash Memorial Award for outstanding doctoral dissertation. He is now an adjunct lecturer at the School of Information Sciences at Illinois, teaching Computers and Culture and Social Media and Global Change.